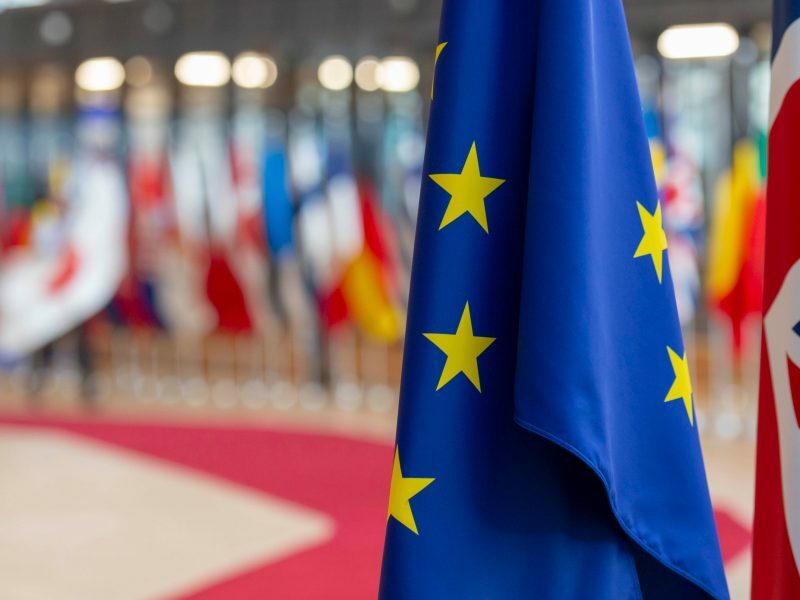 The European Commission tabled 2050 scenarios for climate action last year, urging EU member states to back proposals to bring carbon emissions down to net-zero by 2050. “I will without a doubt maintain that the aim of the EU should be to achieve climate neutrality by 2050. 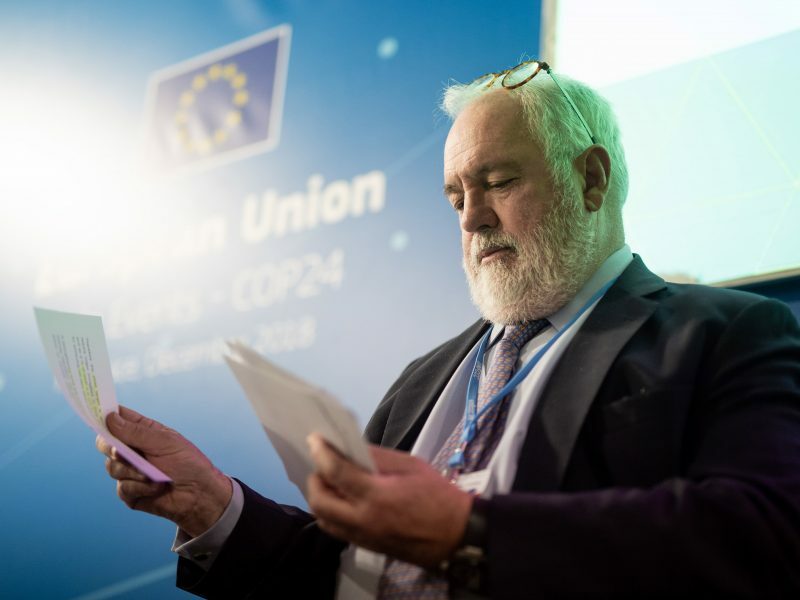 There is no way around it,” said Miguel Arias Cañete, the EU Commissioner for climate action and energy. The world’s top climate scientists warned last year that global warming above 1.5°C would have devastating effects for the planet, causing extreme heat, floods and storms that risk plunging millions into misery and forced migration. According to the Commission, “this would also have severe consequences on the productivity of Europe’s economy,” including its ability to produce food, which will ultimately affect “political stability”. Public support for climate action has gained momentum over the past months, with millions of young people across Europe and the world taking to the streets to demand stronger political commitment to fight global warming. “Germany’s response to unprecedented protests by young people all over the world is essentially to put the brakes on European climate action,” Mang said. 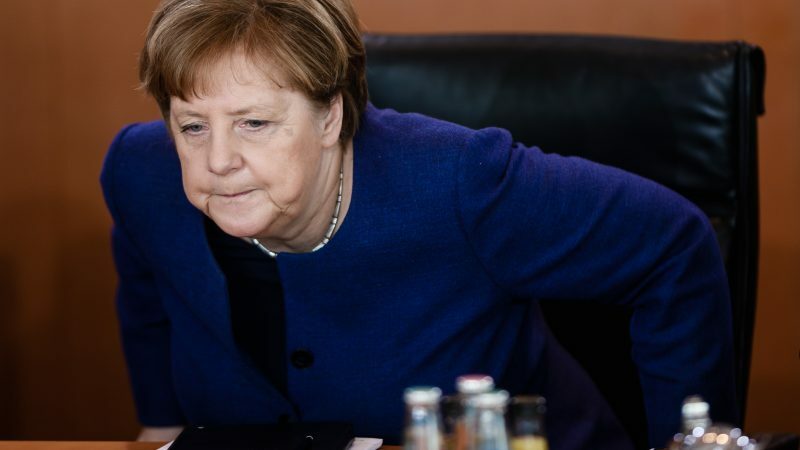 “Angela Merkel is clearly on the wrong side of history,” he said. Germany wants money more than life. That’s a bit simplistic. The calculation by Mutty Merkel & her cabinet probably revolves around jobs etc. Also she is now a lame duck – yesterdays person. Throw in the fact that she probably gets synchronised whining in stereo from German industry and you get the result we see. maybe she is angling a la Schroder (remember him) for a nice number after leaving politics. Who knows. Whatever the case: Germany will not be able to put the net-zero by 2050 genie back in the bottle. Furthermore, any more foot dragging by the CDUites (& indeed other “conservative” politicos (what is it the are conserving? – not the planet that’s for sure) will lead to election wipe out – based on the fact that the children and young people you see demoing each week will be giving it to their parents. I think we are heading for a sea change – the neo-shitcons have had their day – time for some new players on the political scene that are prepared to do something.